laura doodles: a Life of Bunny CONTEST! Hey everyone! I just wanted to make an entry to help promote the contest from one of my blog followers, Bunny! She posts great reviews on products, makeup, photos, has an awesome sense of humor and I love reading her blog. To celebrate her 200th post she's throwing this contest with TWO SETS of unique prizes! 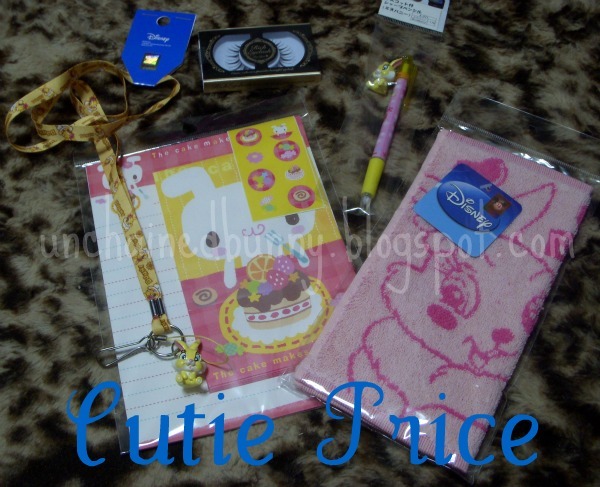 Each prize pack is chock full with adorable bunny themed products. It's easy to enter!! 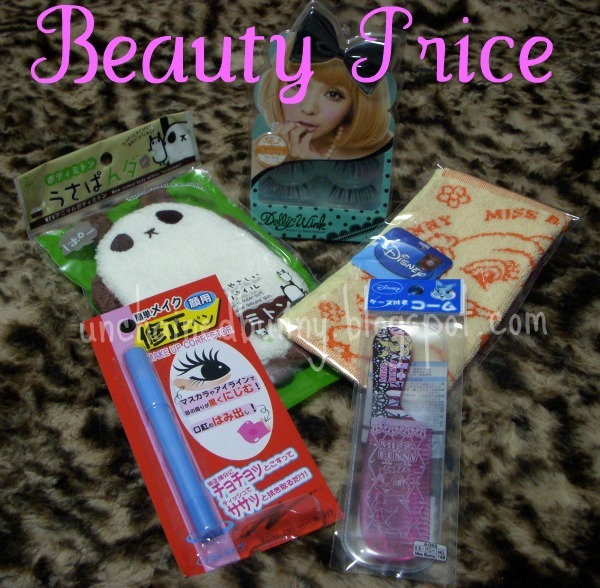 Just click the link here: http://unchainedbunny.blogspot.com/2011/01/omg-200th-post-give-away-beauty-or.html!! Hurry though, contest ends this January on the 24th!! And don't forget to follow her blog!